Rideshare company inks another healthcare partnership as it broadens efforts to connect patients with providers across the care continuum. Less than a month after its announced partnership with Allscripts, enabling physicians to order up transportation for their patients directly from their electronic health record, Lyft announced that it is also partnering with Acuity Link, whose platform connects ambulatory and acute providers with non-emergency medical transportation options. 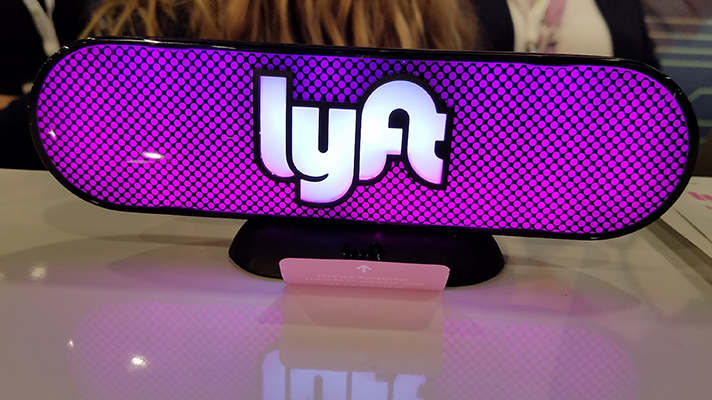 Acuity Link's dashboard, which can coordinate rides for varying levels of care and modes of transportation, from critical ambulance transport to outpatient transit, will now also support Lyft's ride-hailing functionality. The integration will allow medical care providers in any health care setting to schedule one-time or recurring non-emergency transportation for inbound or outbound patients, officials said. The companies noted the new partnership could be especially useful for skilled nursing facilities and nursing homes needing to coordinate transportation, pointing out that many of those patients usually get transportation via wheelchair van services, as most ambulance companies don't provide medical transportation for ambulatory patients. "Prior to Acuity Link, many ambulatory patient transports were performed through a taxi voucher system, which historically has been poorly serviced, inefficient, non-transparent and costly to all stakeholders," said Alex Theoharidis, CEO of Acuity Link, in a statement. Adding Lyft to the company's platform now enables it to offer logistics for "all modes of transportation into any health care setting," he said. "Because of this joint effort, we're able to reach more passengers to ensure they're able to get to and from important medical appointments as we work to cut the healthcare transportation gap in half by 2020," added Gyre Renwick, VP of Lyft Business.